Just days after Sarepta $SRPT managed to whip up intense excitement over early-stage data from its first human study of their gene therapy for Duchenne muscular dystrophy, the biotech reported that the FDA has put the program on hold. The company was instantly ready to offer a defense for the move, one day after the official notice. 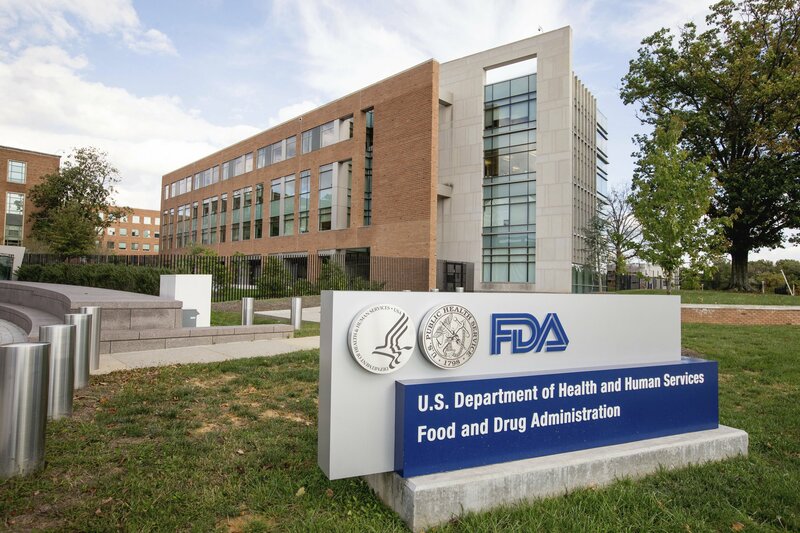 The Research Institute, working with Sarepta, has developed their action plan with immediate plans to submit for review by the FDA, which will include the use of GMP-s plasmid for the program. 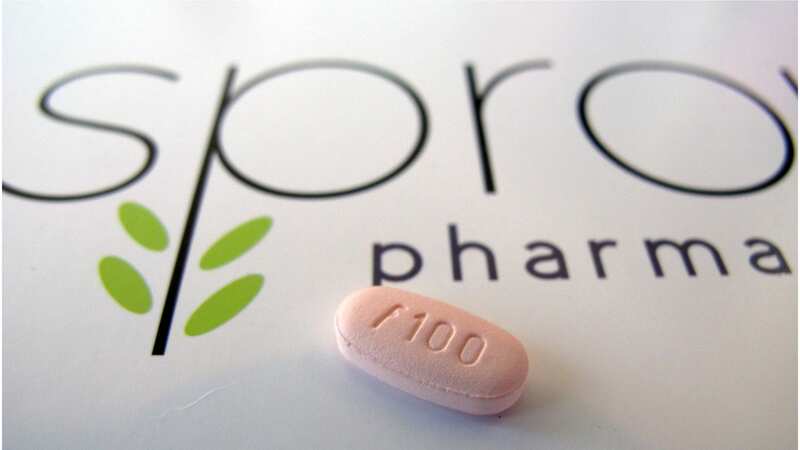 Subject to the FDA’s acceptance of the action plan, Sarepta does not anticipate any material delay in dosing patients as originally planned by year-end 2018. That remains to be seen. The FDA doesn’t drop a hold on drug programs quickly or easily, and getting a study back on track has cost other developers dearly. The first data snapshot looked stellar from the first few patients, easily outstripping expectations. Mean gene expression, as measured by percentage of micro-dystrophin positive fibers was 76.2% and the mean intensity of the fibers was 74.5% compared to normal control. Breaking that down on a patient-by-patient basis the percentages on micro-dystrophin expression in muscle fibers demonstrated some variability, ranging from a low of 59% to 83%, while the percentage of dystrophin-positive fibers fell in a more narrow band of 73.5% to 78%. We intend to rapidly respond to the FDA’s clinical hold letter, including a commitment to the Agency to only use GMP-s plasmid. Independently, we will also request a meeting with the Agency to discuss the micro-dystrophin program with the goal of commencing a pivotal trial by year-end 2018.